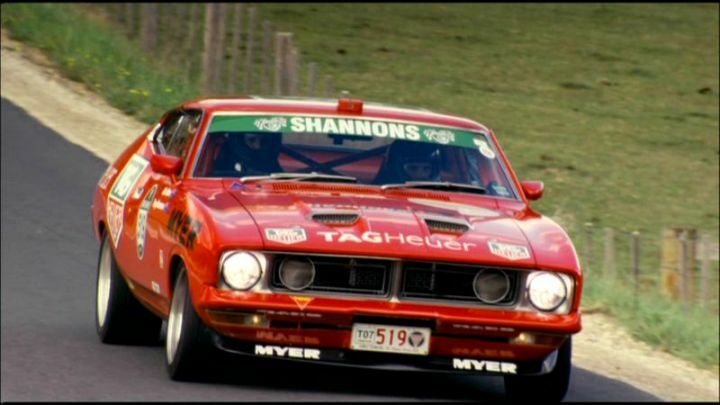 Jump to forum... Forums Off the ball The Music & Movies Forum Classic Cars in Movies - what's your favourite..
Classic Cars in Movies - what's your favourite.. Discussion in 'The Music & Movies Forum' started by Bring back John Fifita, Feb 4, 2019. 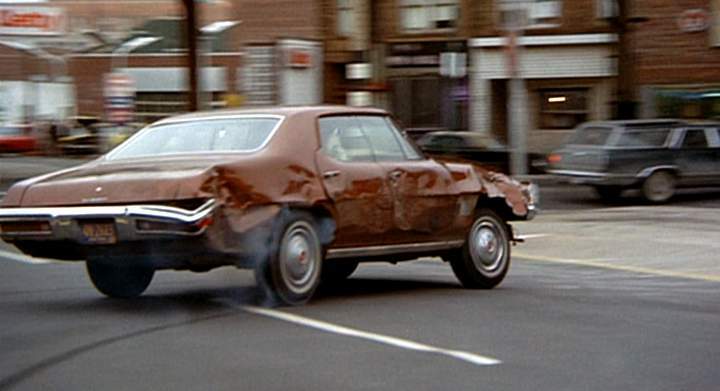 Not a movie but probably the coolest TV car ever. Generalzod, Parra and Willie Ray like this. 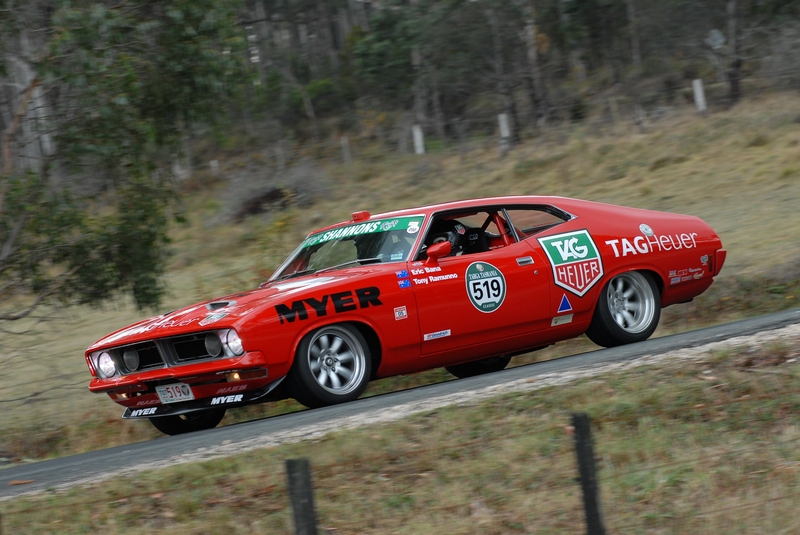 Eric Bana's XB Ford Falcon Coupe - Love The Beast. bileduct, Life's Good, Danish and 1 other person like this. Generalzod and sensesmaybenumbed like this.